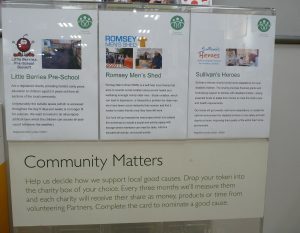 Every three months the John Lewis branch selects three local community groups to support. Customers are directly involved in deciding how much each nominated group receives, by using a token to vote for the organisation they’d like to help. 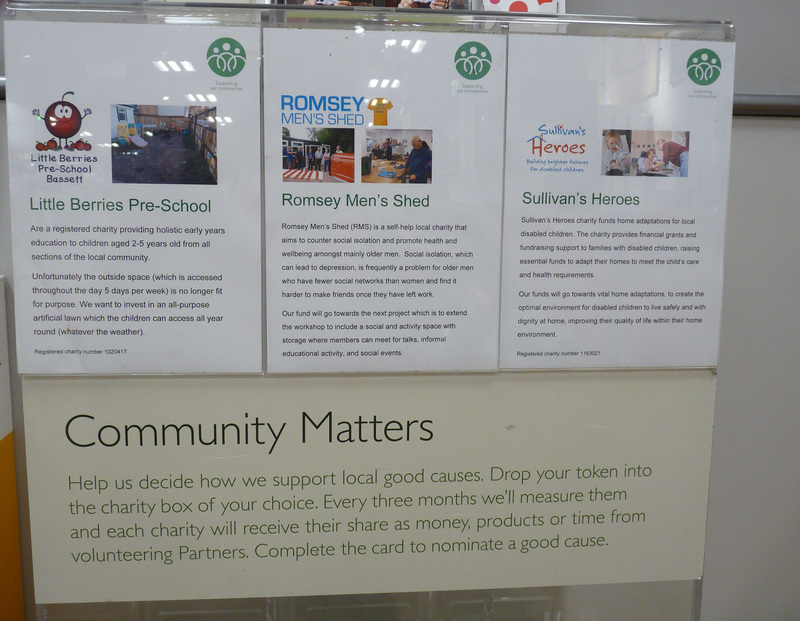 At the end of your shop in store, you’ll receive a token to place in the Community Matters box. Each shop has £3,000 to donate which is split between the charities, according to the proportion of the vote they have received from customers. The more tokens Sullivan’s Heroes collects, the bigger the donation the charity will receive. From February through to April, Sullivan’s Heroes will feature as one of the three causes in the Southampton store, in West Quay Shopping Centre. The boxes are located in Little Waitrose on the 2nd floor, and the Place to Eat on the 5th floor. Please do visit John Lewis in Southampton if you can, to show your support for Sullivan’s Heroes and help fund home adaptations for disabled children.